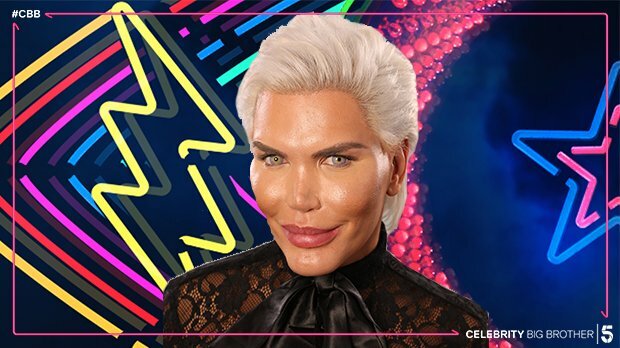 The 'Human Ken Doll' has been removed from the CBB House. Rodrigo Alves is removed from the CBB house following racial language. Alves, 35, had been given a formal warning after he utilized racist language on the Channel 5 reality program. During his time on the show, Alves was called into the diary room for using a racist slur during an alcohol-fuelled party with individual contestants. TV watchdog Ofcom received more than 1,000 complaints over his behavior.